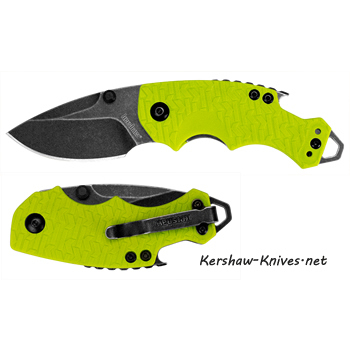 Kershaw Shuffle 8700LIMEBW has a cool lime green color mixed with a black wash blade. 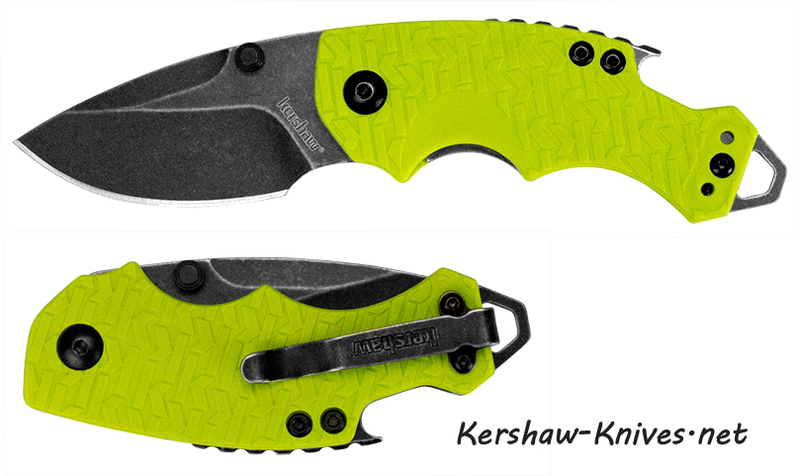 This new cool color is ready to get into your pocket! 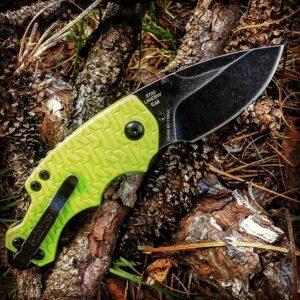 The black wash blade helps to reduce seeing scratches on the blade. The handle has a rubber molding with small K's to help give a firmer grip. This is Kershaw's patented grip look. 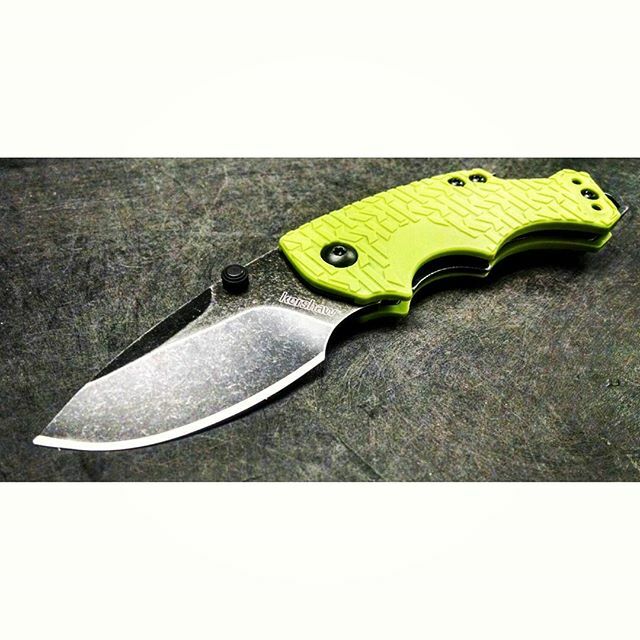 Shuffle your way to get this Lime Green Shuffle Knife.